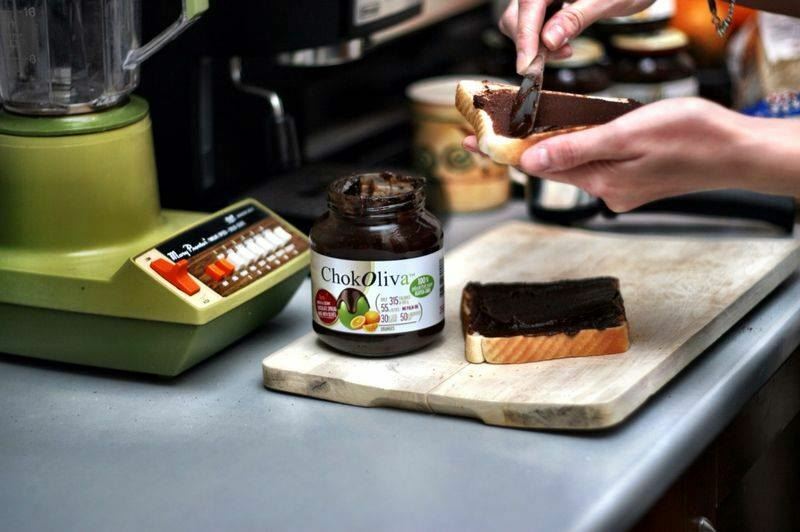 Chocolate spread is reborn with Chokoliva. 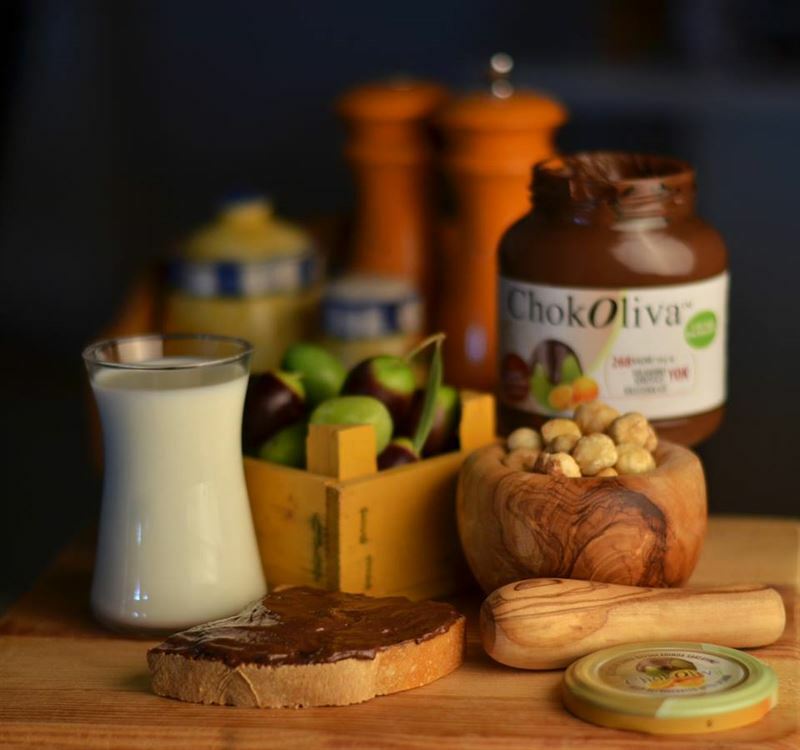 Chokoliva, the first healthy chocolate spread with olives in the world, is for any hour of the day. 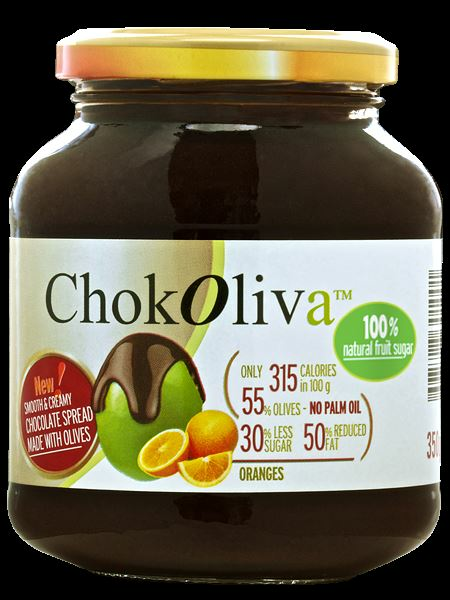 Chokoliva plain, Chokoliva with orange and Chokoliva with sour cherry are the new energy source and chocolate joy of your family.